Designed for everyday use, and tailored to practical needs. 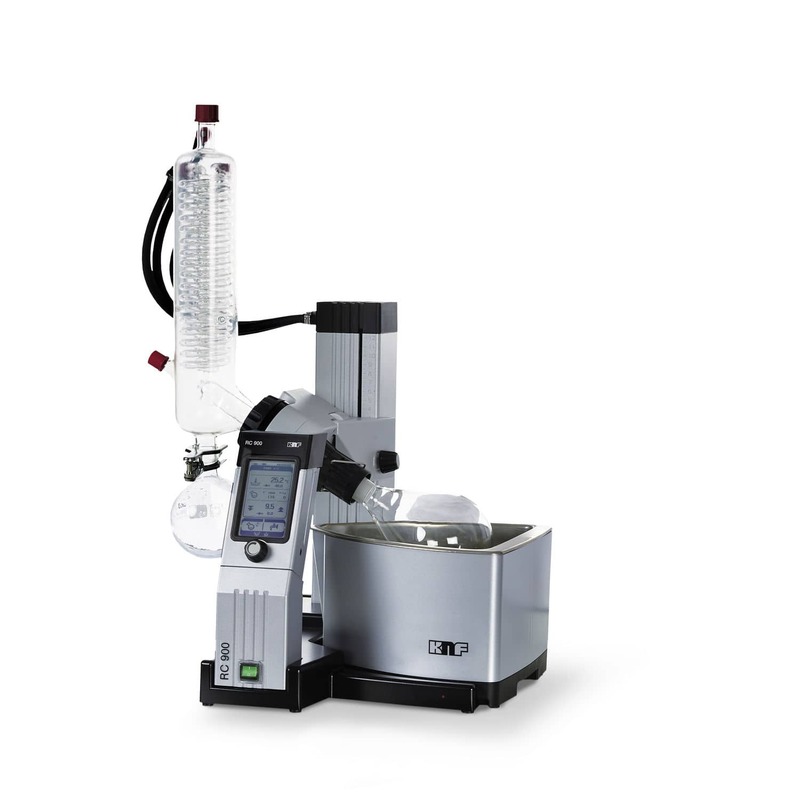 The RC 900 makes rotary evaporation far simpler and safer. This high performance system is impressive thanks to its intuitive handling and valuable functions that provide outstanding support for everyday lab work.